Boyer, Carl Benjamin (1991). A History of Mathematics. প্ৰকাশক New York: Wiley. ISBN 0-471-54397-7. Dijksterhuis, E.J. (1987). Archimedes. Princeton University Press, Princeton. ISBN 0-691-08421-1. 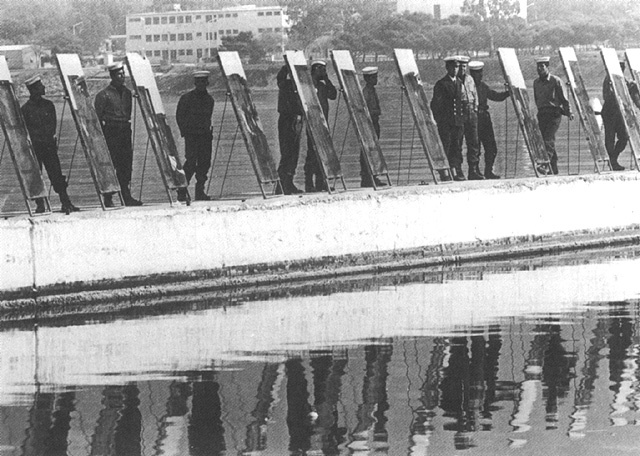 Republished translation of the 1938 study of Archimedes and his works by an historian of science. Gow, Mary (2005). Archimedes: Mathematical Genius of the Ancient World. Enslow Publishers, Inc. ISBN 0-7660-2502-0. Hasan, Heather (2005). Archimedes: The Father of Mathematics. Rosen Central. ISBN 978-1404207745. Heath, T.L. (1897). Works of Archimedes. Dover Publications. ISBN 0-486-42084-1. Complete works of Archimedes in English. Netz, Reviel and Noel, William (2007). The Archimedes Codex. Orion Publishing Group. ISBN 0-297-64547-1. Pickover, Clifford A. (2008). Archimedes to Hawking: Laws of Science and the Great Minds Behind Them. Oxford University Press. ISBN 978-0195336115. Simms, Dennis L. (1995). Archimedes the Engineer. Continuum International Publishing Group Ltd. ISBN 0-720-12284-8. Stein, Sherman (1999). 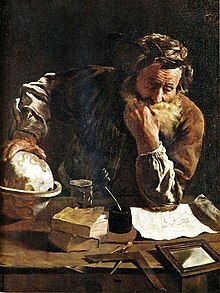 Archimedes: What Did He Do Besides Cry Eureka?. Mathematical Association of America. ISBN 0-88385-718-9.